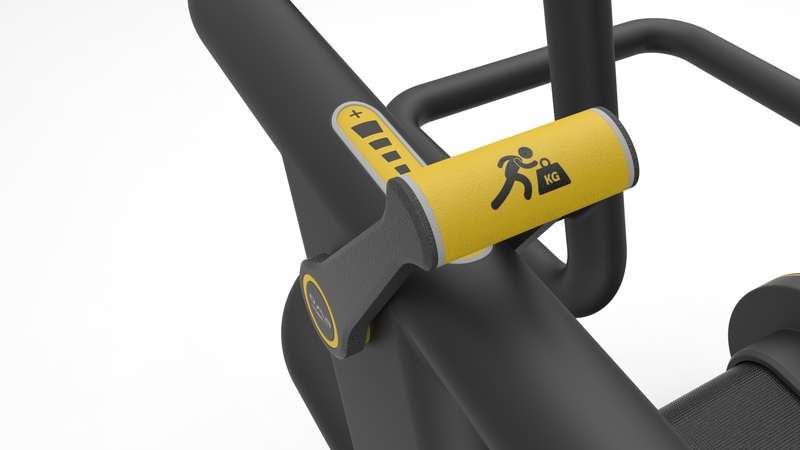 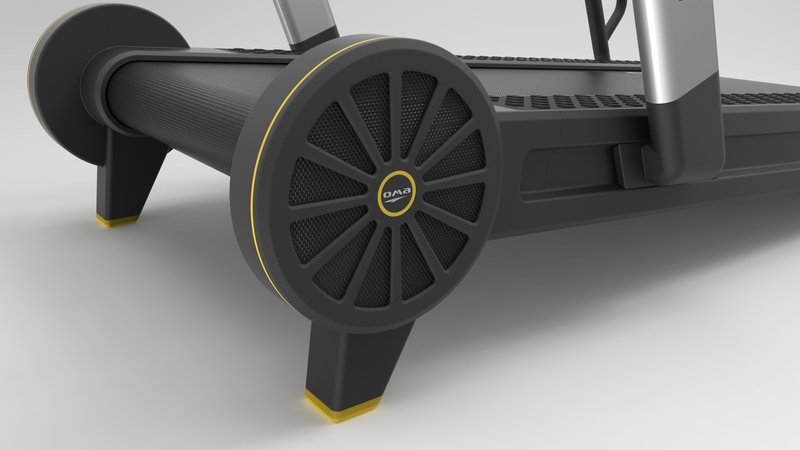 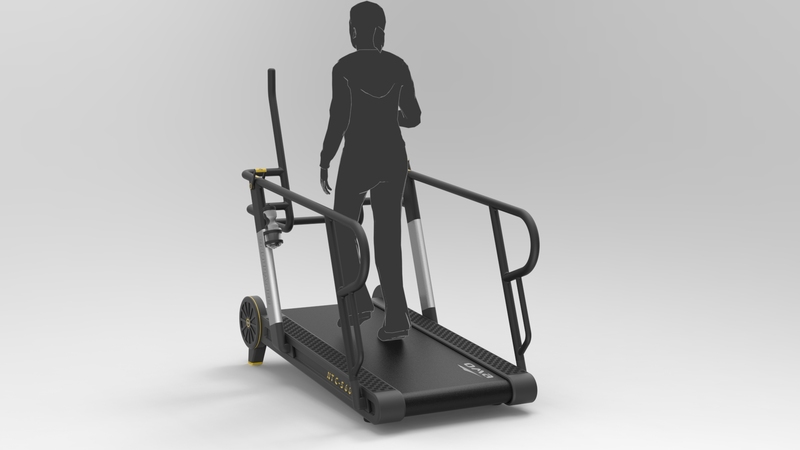 ENDURANCE is a new concept of treadmill without electric motor. 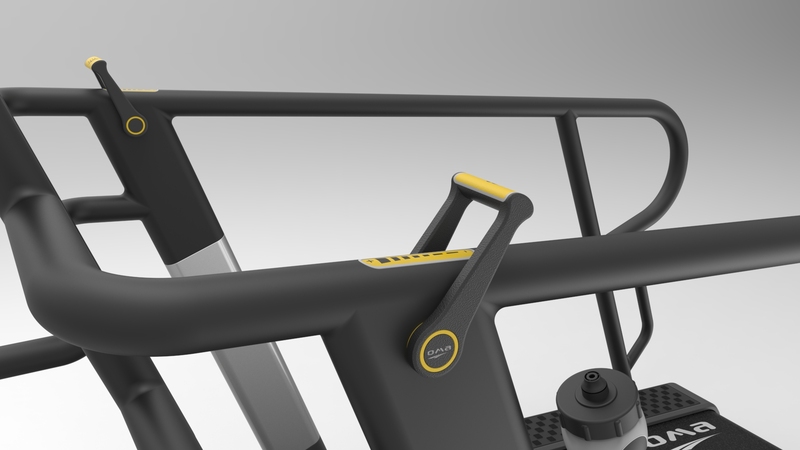 This means more simplicity and reliability and no electrical consumption, at all. 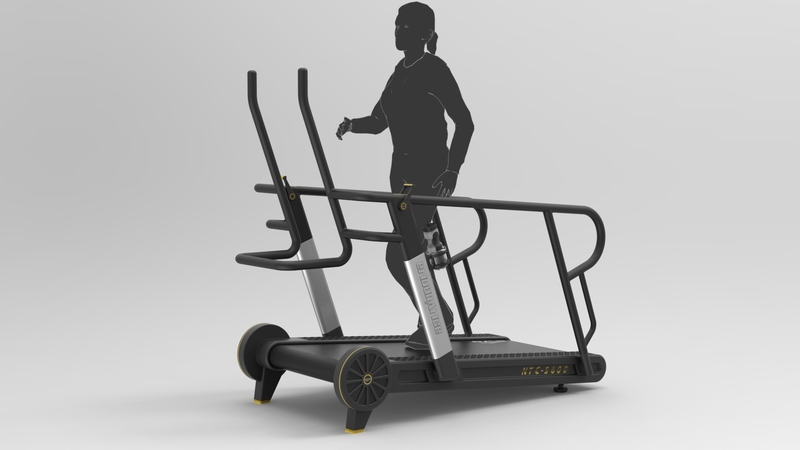 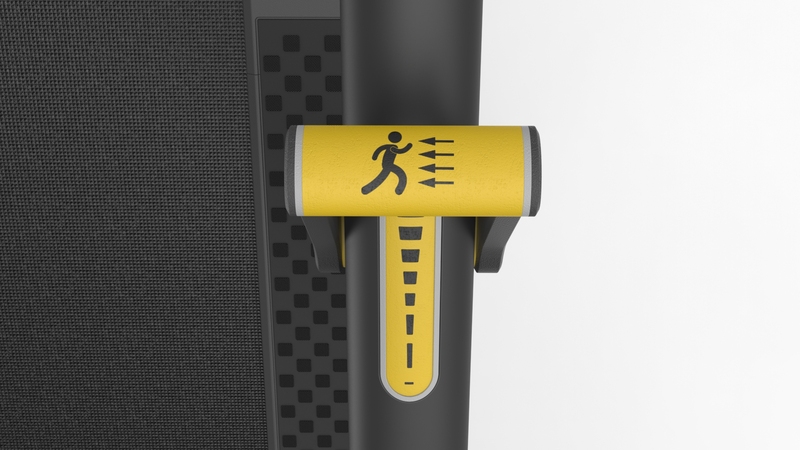 The machine has been designed surrounded by safety handlebars that allow an enormous range of different exercises, many more than with a conventional treadmill. 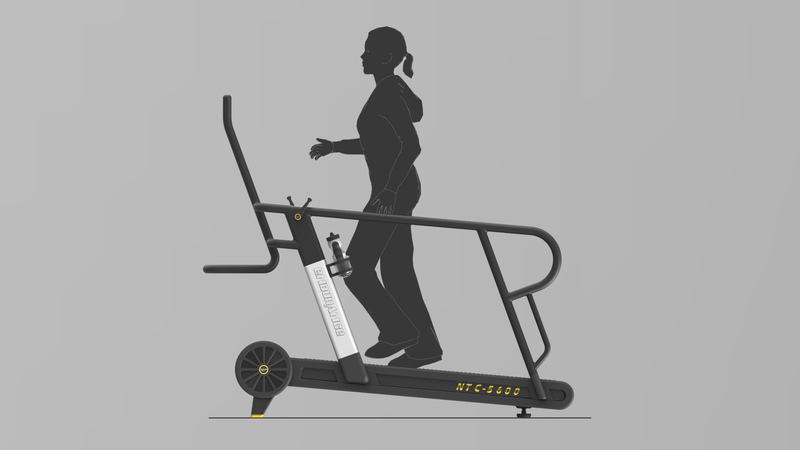 ENDURANCE is provided with incline and resistance regulation, to create a variety of workout conditions. 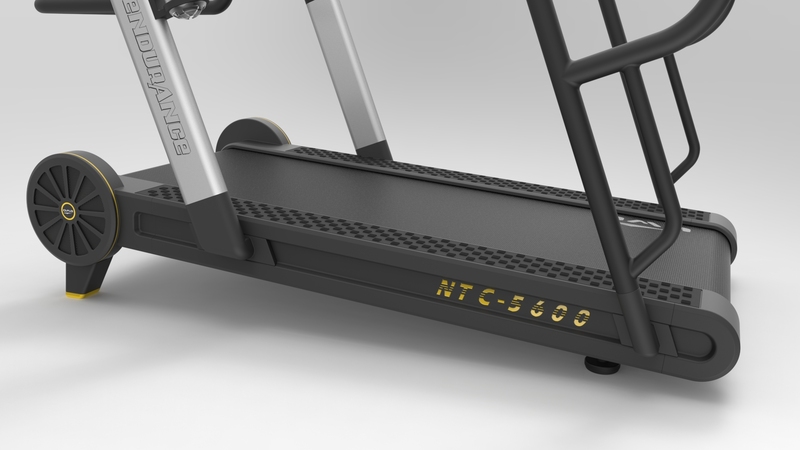 For safety reasons this machine includes a cushioned breaking system in case of accidental fall or loss control.